Go back to the dashboard and you will see the newly created collection. You don't have to note the Collection ID. 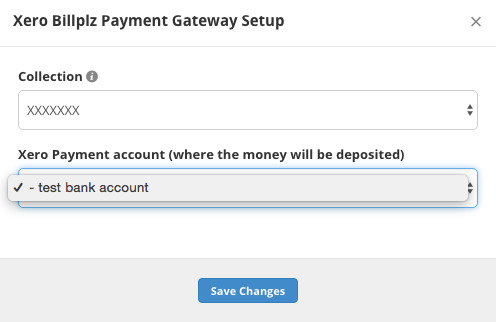 Go to Settings from the dropdown menu of your avatar, and find the section "Xero Billplz Payment Gateway". Click the Connect Xero button and login using your Xero login credentials. Once logged in select the organisation and click Allow access. 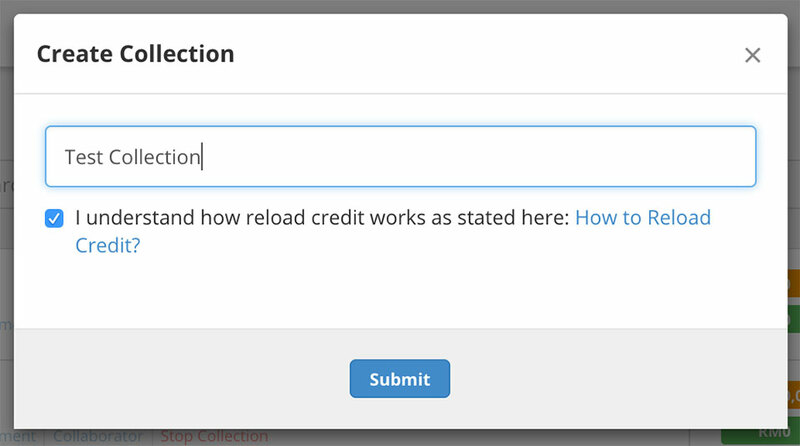 You will be returned to the Billplz console and you will need to select your desired Collection (the collection you have created in step 2) and Payment Account from Xero for payments. Save and copy the Custom URL. Please make sure you copy the entire URL. 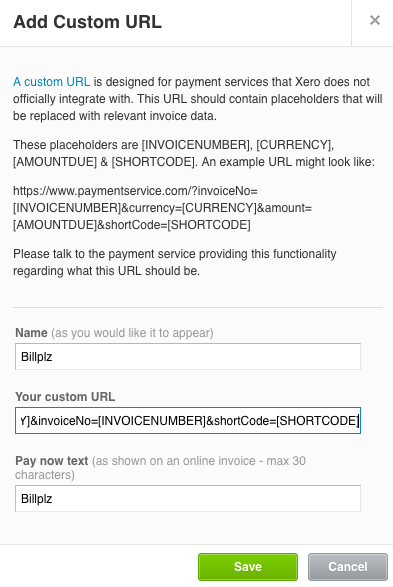 Click + Add Payment Service and choose Custom Payment URL. Enter Billplz Payment in the Name box. Paste the Custom URL you have copied in step 2 into the Your custom URL box. 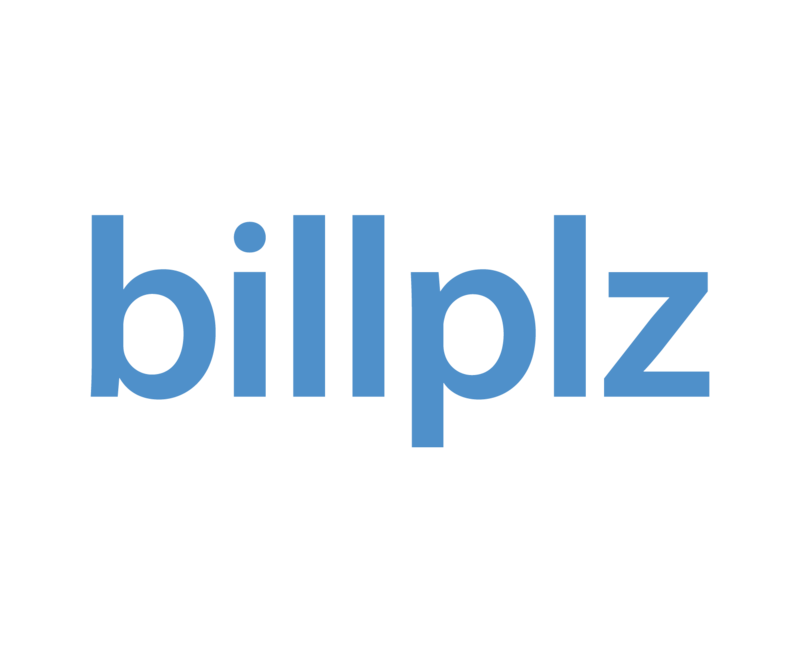 Enter Pay with Billplz in the Pay now text. Click Manage themes and apply Billplz to the appropriate themes. Click Save.